1. The Calendar. Oh yes, of course. To keep track on your monthly activities, you gotta need a calendar. 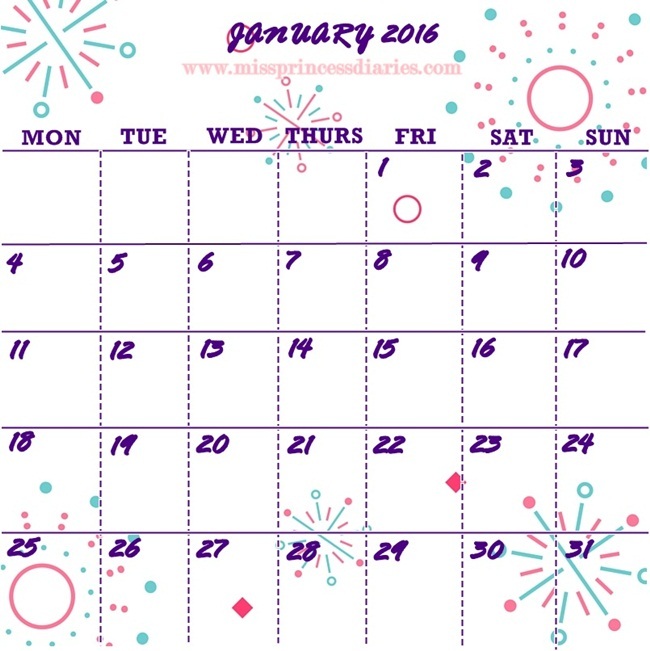 A pretty calendar. Take note of some important events and activities you don't want to miss. 2. Blog Goals. 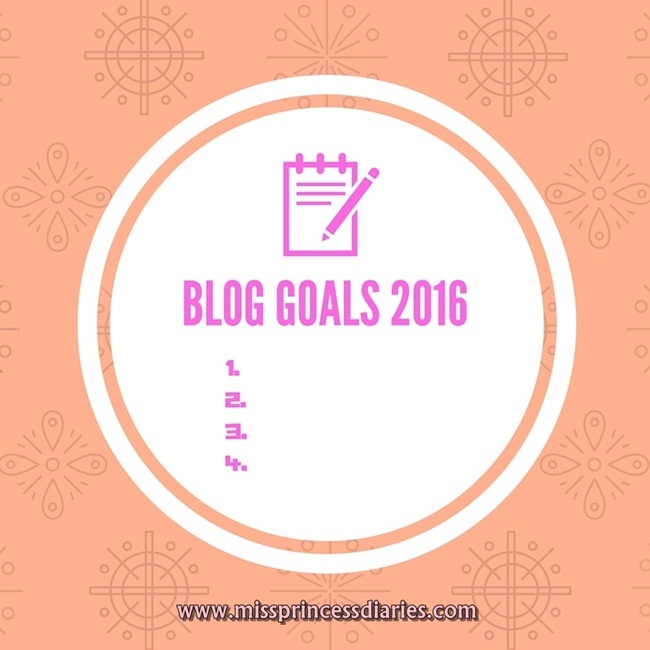 Keep improving your blog by setting attainable blog goals. Example: To blog three times a week, To increase traffic by 10%, To change blog layout, etc. 3. The Weekly Plan. 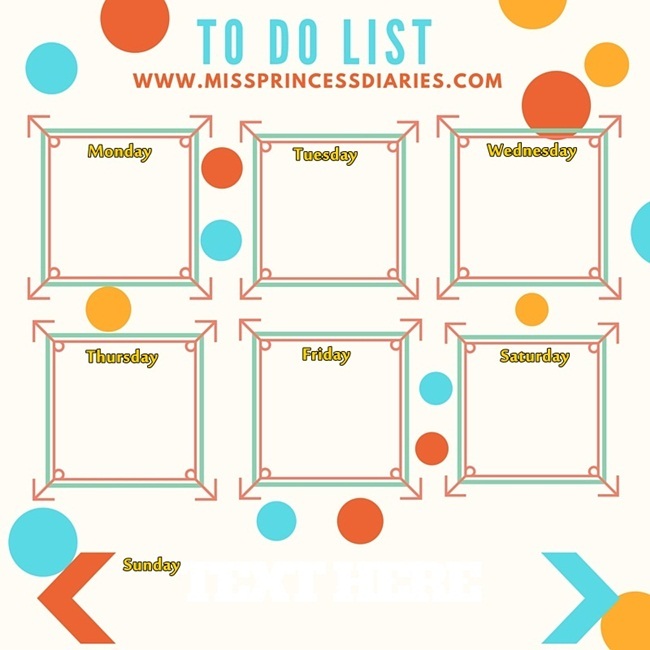 Established a weekly plan of scheduling your posts. For example every Monday is review day, wherein you will only post product reviews. Every Tuesday is OOTD day. and so on..It will make your blog consistent. 4. The Social Media. 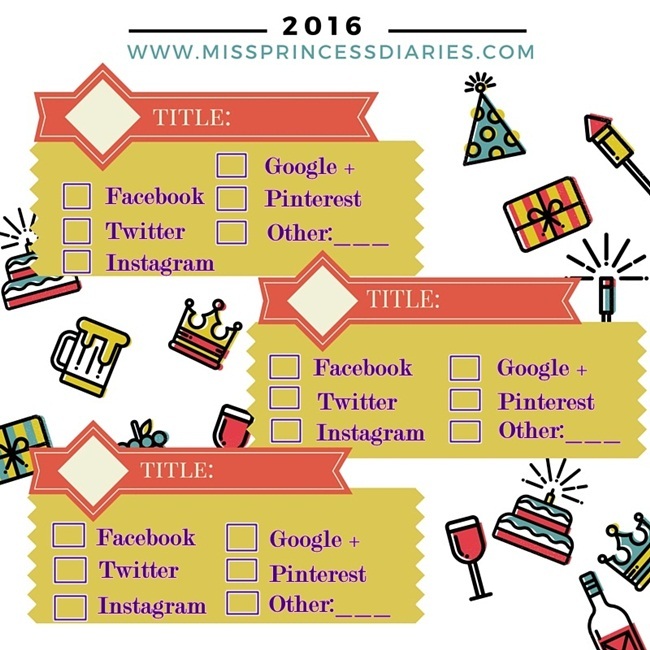 This is to make sure that all your posts are shared on your social media accounts. Keep connected with your readers in every platform. 5. The Blank Space. Why is it blank? 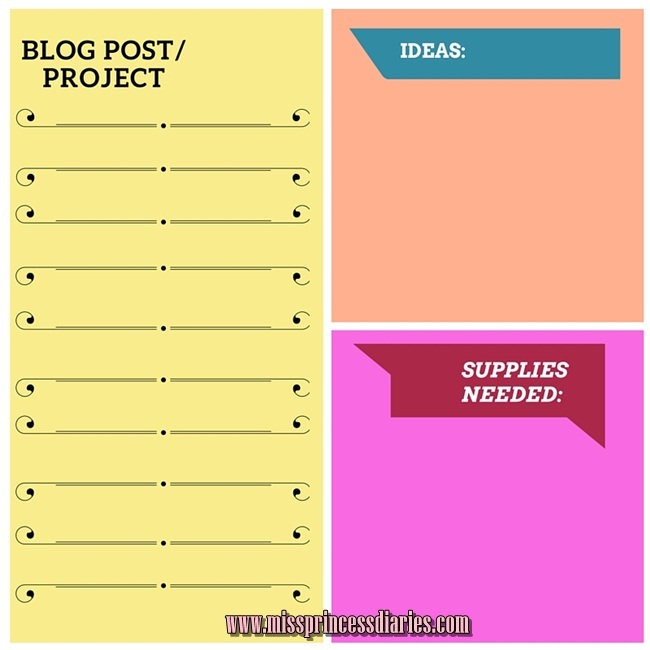 This will be your brainstorming page where you will put all your ideas in every post. A draft is still very helpful in many ways. Write your heart and mind out. Wink! 6. The Blog Post. 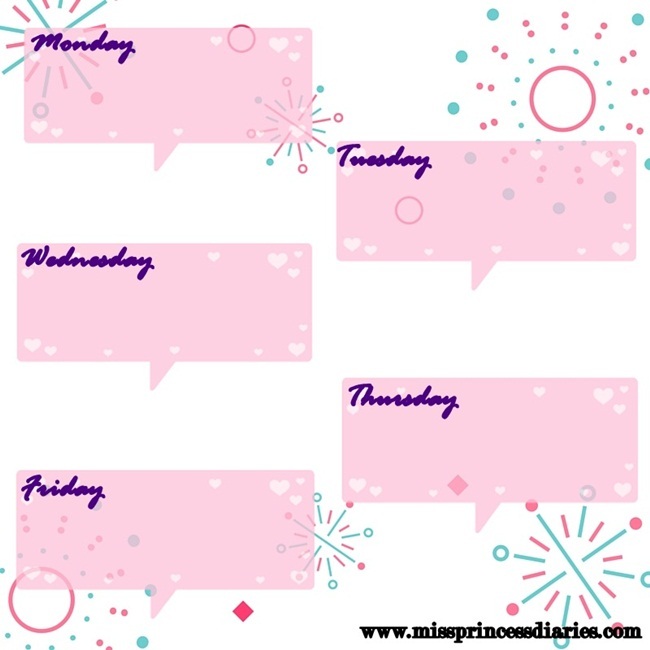 List all your possible blog posts for the week. Gather all your ideas and list the materials needed for the project. 7. The To do List. For you to not miss a thing, write the details of your entire day. Strike-through all what is done, until you finished them all. One at a time. 8. The Inspirational Board. I just want to have an inspirational board every time. It is a constant reminder of why I do these things. Just randomly put whatever in your mind may it be your motto in life, favorite quotes, saying, etc. Something that brightens up your day. It is more like a freedom wall. Alright! These will be the pages for now. I will be creating more next time. 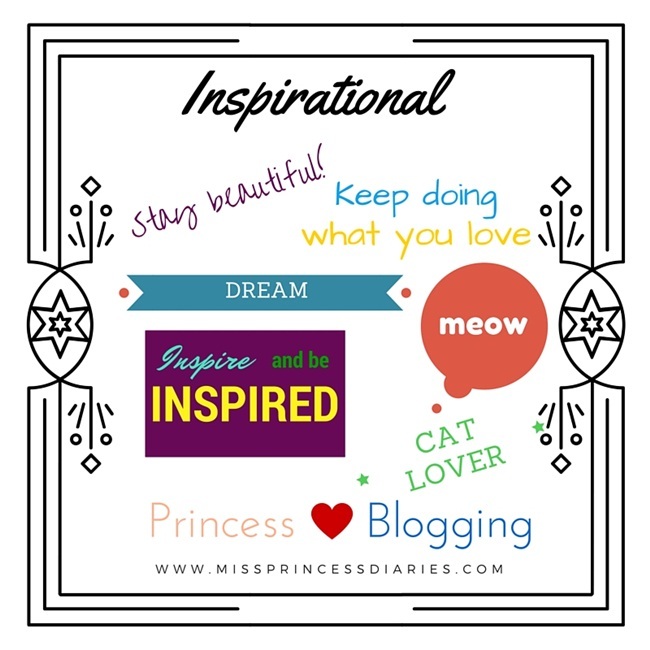 It is just the format of what my blog planner looks like. You can print it and copy the format or better if you can make your own and make this as an inspiration. Let us make planning fun because it ain't easy. 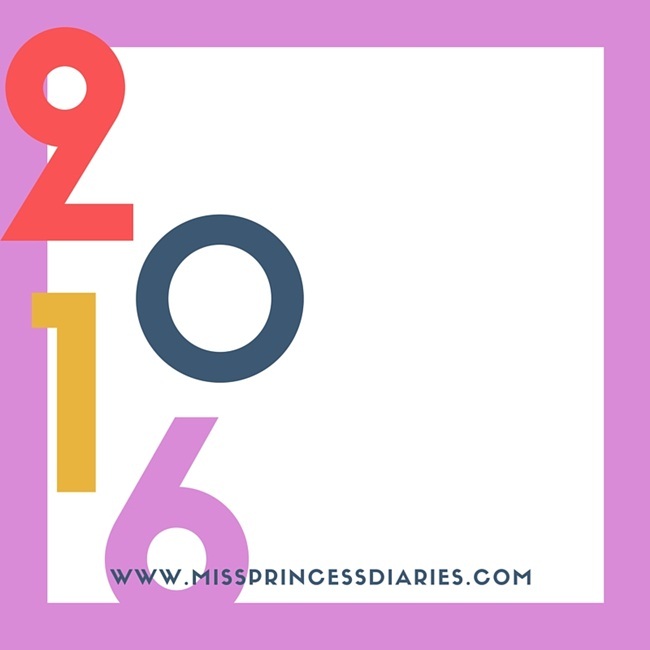 Make sure to always look back to what you have planned so you can always keep track what's next on your blog. 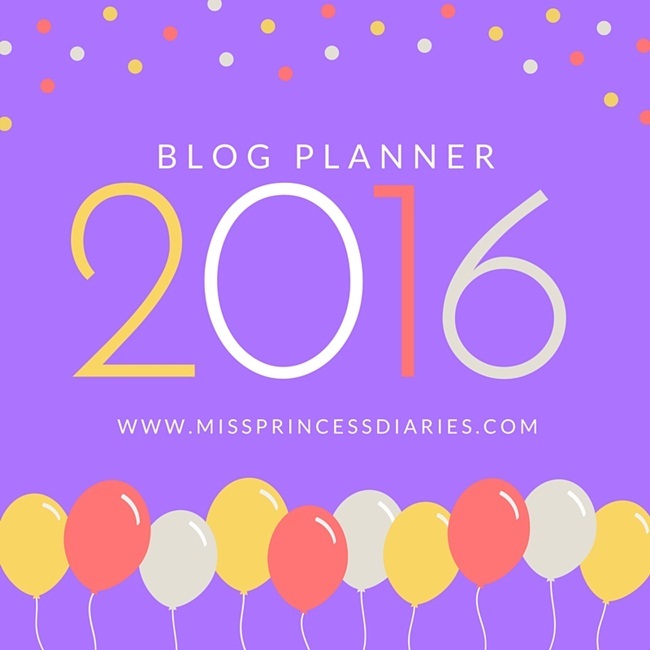 Keep planning and happy blogging. There is more to come.